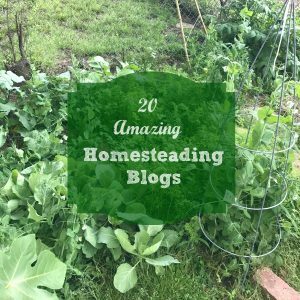 I am excited to share the most inspiring and interesting homesteading blogs that I follow to learn and grow. Each one a little different from the next but each one with solid content and great values. Not to mention, most have both freebies and paid services or ebooks/ecourses that can help jump start your homesteading journey. When I had my first son I really began consider how to provide the best food possible for his growing body but I also wanted to instill an innate understanding of where his food comes from. I had started a garden, but just as a little side hobby. Finally, I decided I was really going to give homesteading a shot. Unlike some, I most definitely did not grow up this way. In fact, I grew up in the middle of booming Austin and do not have any family that farms or homesteads currently. But could I really try to grow, make and cook with limited skills? Home economics class was not even around in my high school. Where on earth do I learn sew a button, cook a pie, forage for wild foods, or even hunt and raise livestock!? At the age of fourteen I taught myself to knit. That’s when I realized I could be self taught and still create many wonderful things. In the era of Pinterest, YouTube, Google I figured just maybe I could at least get started or know where to go from a small knowledge base. These great blogs helped me out in more ways than one. 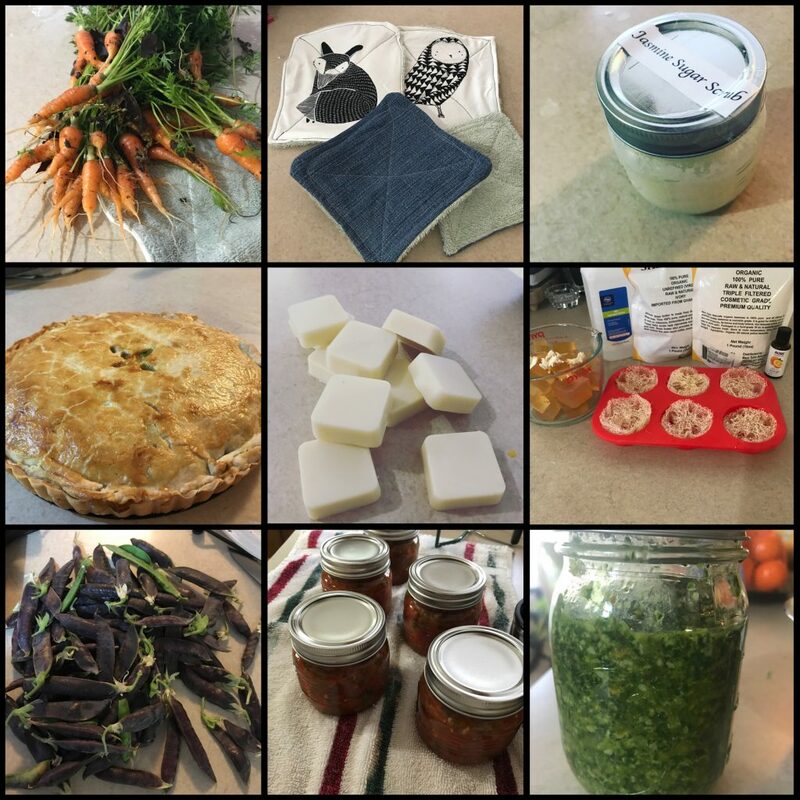 Kris does an excellent job posting about all the DIY and “doable” aspects of having fresh, home grown and from scratch foods. Her intro into canning is particularly easy to read and does help take some of the wariness around home canning out, so you can enjoy the fruits of your labor. Colleen has a super helpful blog, particularly on foraging and fermenting which I was completely new to but appreciate. She also has a great Etsy shop selling herbal salves and lip balms that you should check out. Mary gives me inspiration and ideas on helping my children into the lifestyle of homesteading. Her blog also includes information on staying organizing and minimalism (both of which I value tremendously and am always working on) while homesteading. As a KonMari convert, I very much appreciate her approach to living from scratch without lots of stuff. Victoria has great ebook on starting a blog and tips on how on how to eat all organic on little money. She also lives close to my region so I can relate to many of her triumphs and struggles that come with living in the south. Amy Stross. 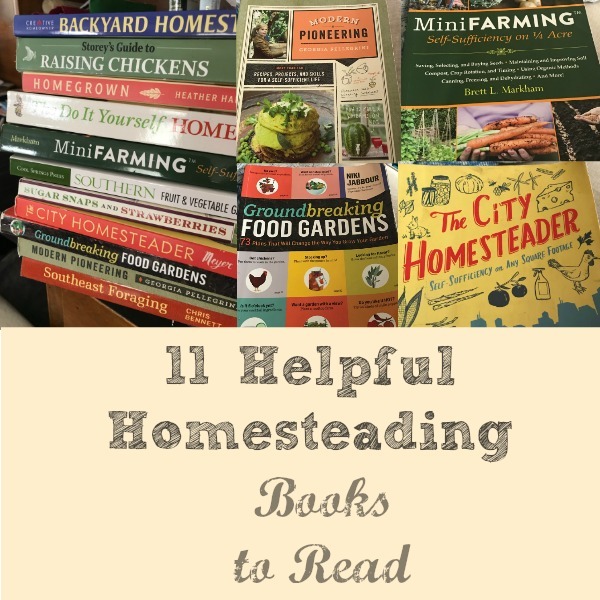 She has an excellent book that is perfect for me as an urbanite with a busy, full working life called Suburban Micro-Farm as well as an excellent blog with lots of tips and ideas on getting started homesteading right in the city. She like me started in order to connect and keep track of moving into this life. Teri Page. She and her family live off grid in a tiny home on their homestead where they also homeschool their children. She has an entire ebook on creating your own off grid home which is full of detail for anyone hoping to do the same. Check it out! Julie. Mother of three in Colorado where she focuses on homesteading and self sufficiency. She has two ebooks: Provident Homesteading and Start Homesteading Wherever You Are. She is wonderful to follow on Pinterest, which is where I save most of my ideas. Jill, mother of 3 and wife with a strong Christian faith. She has a few books: Natural Homestead, Your Custom Homestead and Win Your Weed War. She has many wonderful from scratch recipes that I have used and enjoyed. Shaye Elliott, mother of two and wife, homesteading and blogging in Wyoming, three great books: Welcome to the Farm, Family Table and From Scratch. They just recently had a pilot on The Food Network called Homestead Table! Wife and mother of two homesteading in the Cascade Mountains, a fifth generation homesteader. She also has a blog and excellent podcast called Pioneering Today. She has a few books as well: Hand Made and the Made From Scratch Life. Finally, she has an amazing online Pioneering Today Academy to help you learn all of the things for a modest monthly fee. Janet, who runs a farm as well as a homestead. They produce homemade yarn. She has an ebook helpful for beginning chicken keepers: Chickens From Scratch. Lots of amazing posts on homesteading, bee keeping, animal care and good recipes. Tiffany Davis, wife and mother of four, Christian homesteader. She has an Herbal Academy I hope to check out soon! She posts on many different topics related to homesteading including recipes, gift ideas, meal planning and money management. Quinn has a wonderful homestead with 8 children and all the many livestock and gardens one can dream of. Like many she and her husband started with just chickens! She also has an Etsy shop with soaps and salves. 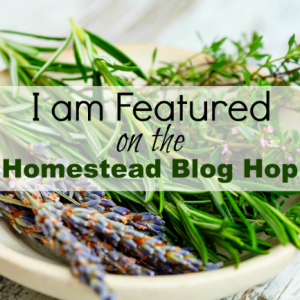 She has excellent posts on managing a homestead, including a printable, livestock information, and of course gardening tips. Isis Loran, mother of three girls and wife, they recently moved to the mountains of British Columbia. Book: Planning and Designing the Family Food Garden. This is one of my favorites because of the emphasis for putting homegrown food on the table. Kaylee, millenial and beginner homesteader is a true inspiration for those who have not grown up or around the farm/garden, like myself. 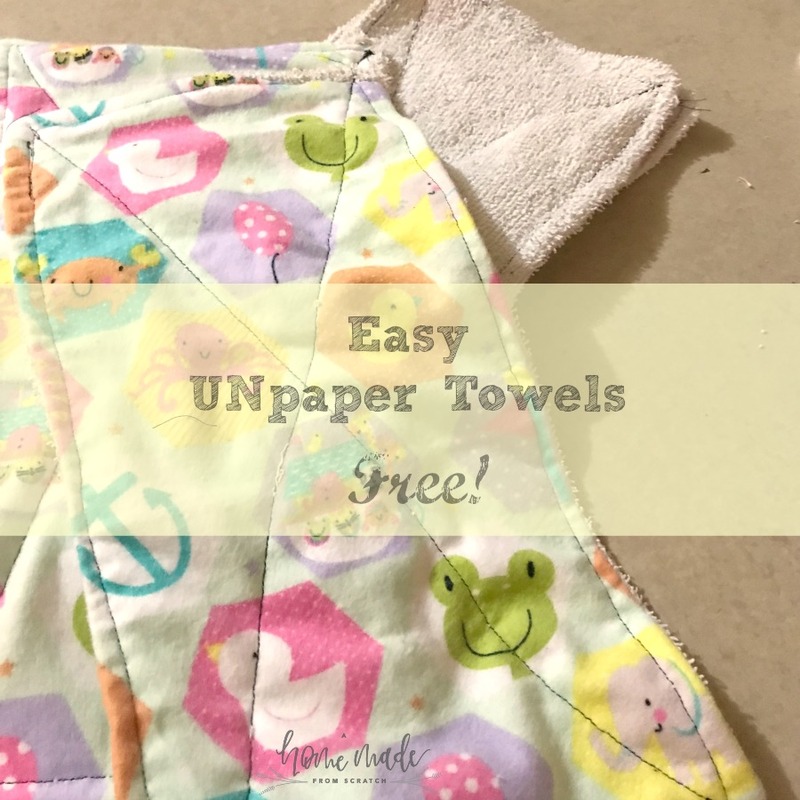 She is definitely an inspiration and has some great freebies! Maat, if you sign up for the daily emails, this are great for my homestead checking in and she has a great podcast called What the Cluck!? She also has a wonderful set of chicken ebooks. Anna, mother of one, wife, homesteader and blogger in Maine. She has a unique story behind her blog name, I encourage you to read about it. Her posts are very pin-friendly for learning to homestead. Kelly Cable, she has a wonderful amount of posts on homespa items you make at home. Many great posts about being as natural as possible in the realm of beauty and self care. She has an ebook The Natural Soapmaking Book for Beginners and she has an Etsy shop selling homemade soaps and other items. 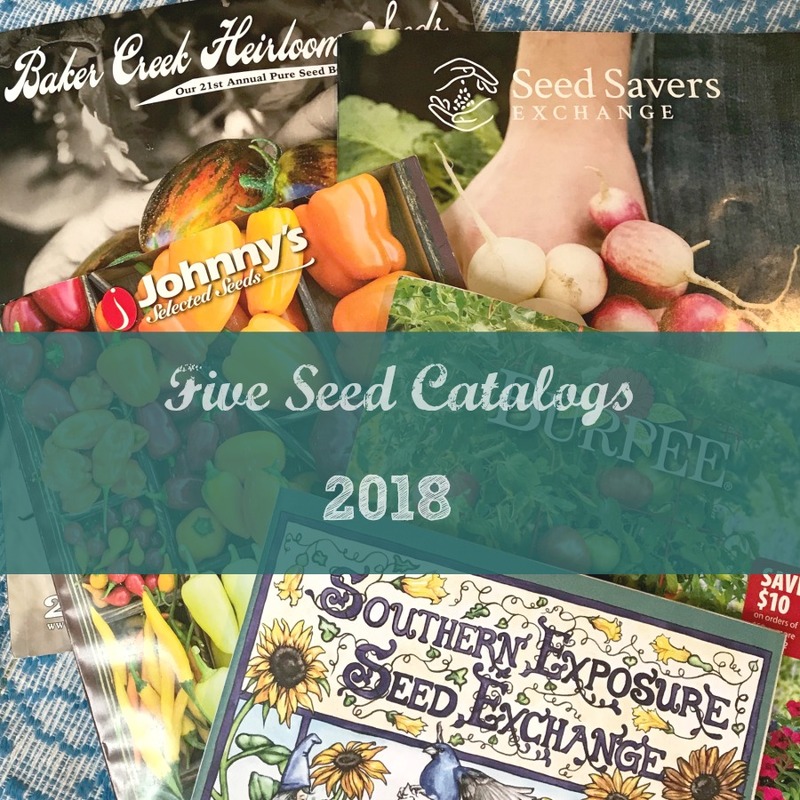 Jennifer, homesteader in North Carolina, she has many great posts that compile a bunch of information and leave you wanting to try all of the things! She covers bees, goats, chickens, gardening, DIY & crafts, food & drink and many other homesteading aspects. Bonnie and Kyle, living, gardening and homesteading in zone 3A. They have excellent content homesteading, gardening and family. Definitely want to check out the post on homemade dog food! Being more self sufficient, growing my own food and creating more items from my home are important to me despite my 11 hour days outside of the home. When can I fit that in? How do I accomplish this without being overwhelmed? A Home Made From Scratch was created to connect with others that may have similarly full days but want the backyard food garden and homemade life. I fit things in at random times like nap time on the weekend, involve my small children in both gardening and cooking, read from my iPhone while nursing, listen to podcasts and audiobooks while driving etc. It really is all about the baby steps and finding little pieces of time. Even if it is only 15 minutes at night to read about chickens. 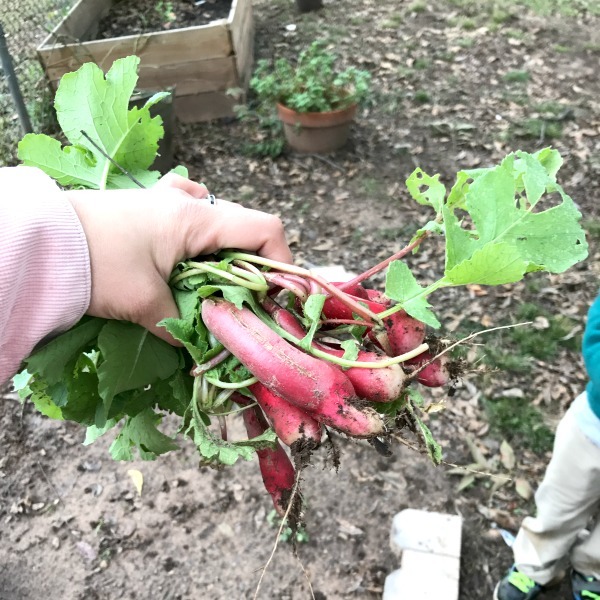 You can read about my first year really making a plan and beginning the journey to self-sufficiency and modern homesteading. This is by no means an exhaustive list. But these can help get you going. Leave a comment below and be sure to subscribe to the newsletter. You have some of my very favorites on that list. I really love the honest approach from The Elliot Homestead. Reformation acres is exceptionally well written and always inspires me with beautiful photos. Salt in my Coffee tackles great topics you wont find on other blogs. SO much good stuff. One more I’d say…They’re Not Our Goats. It’s well written and honest, and I’m a devoted follower of that one, along with most the other awesome ones above. Thanks so much for sharing! Thanks for the input and suggestion. I will definitely check out They’re Not Our Goats. Thanks for including me! It’s an ongoing adventure, isn’t it? Of course! Thanks for all the wonderful and helpful content. It is quite an adventure! Thank you for all you provide! It is definitely my pleasure. Lots of my favorites here, but there must be some mistake. I can’t find us on the list? Hee hee;) Check us out at http://bloomwhereyourplanted.com/. 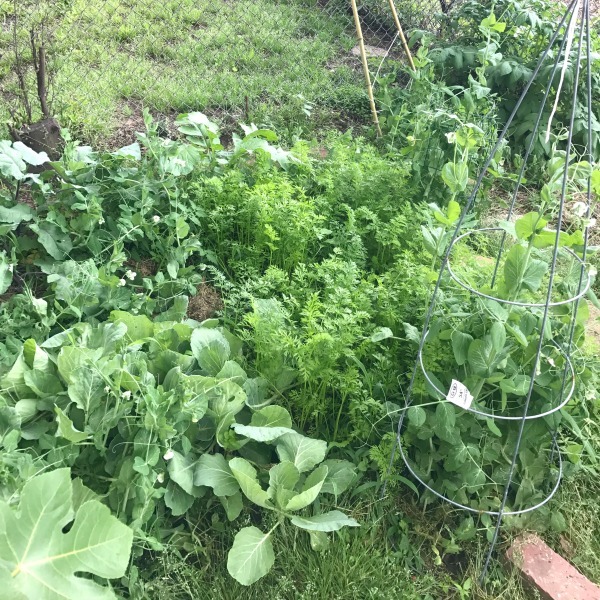 We made our whole front yard into a veggie garden, raise chickens, rabbits and kids. We cook food straight from the garden=garden to table recipes. We wanted to be able to feed our kids healthy food just like you. We hope we inspire people Bloom right where they are! I am always happy to learn about more awesome blogs. There is definitely room for more! 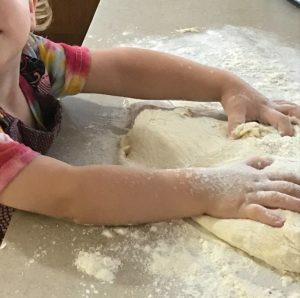 I also like Food Storage Mom’s blog – https://www.foodstoragemoms.com/ She has a little of everything – Homesteading, Emergency Preparedness, Recipes,Skills, etc.